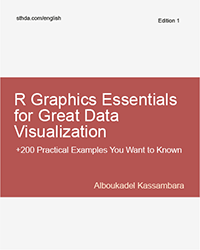 R in Action, Second Edition presents both the R language and the examples that make it so useful for business developers. 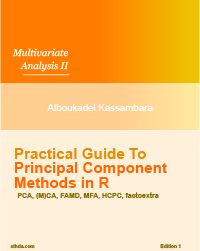 Focusing on practical solutions, the book offers a crash course in statistics and covers elegant methods for dealing with messy and incomplete data that are difficult to analyze using traditional methods. 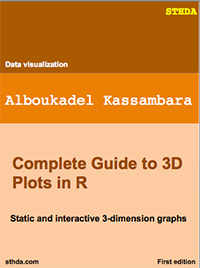 You'll also master R's extensive graphical capabilities for exploring and presenting data visually. And this expanded second edition includes new chapters on time series analysis, cluster analysis, and classification methodologies, including decision trees, random forests, and support vector machines.